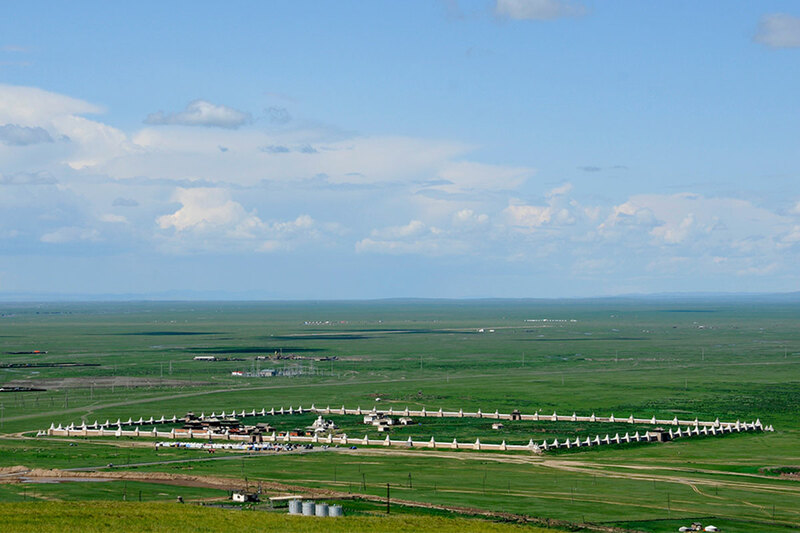 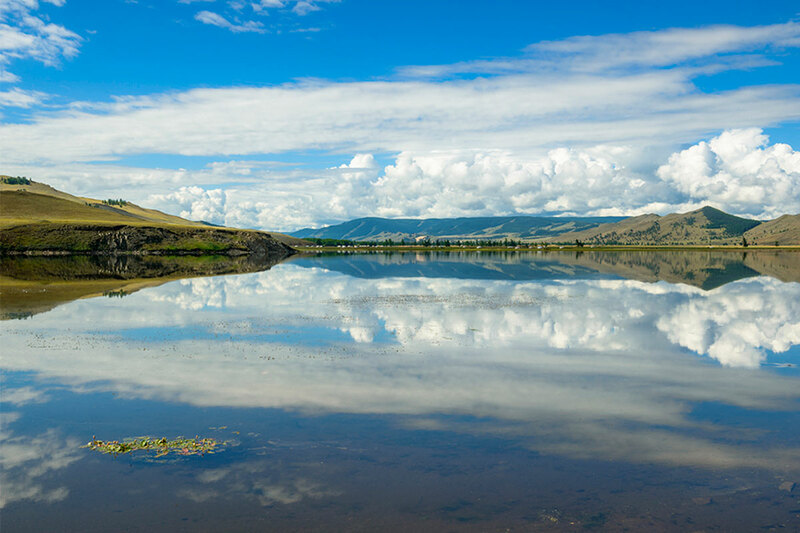 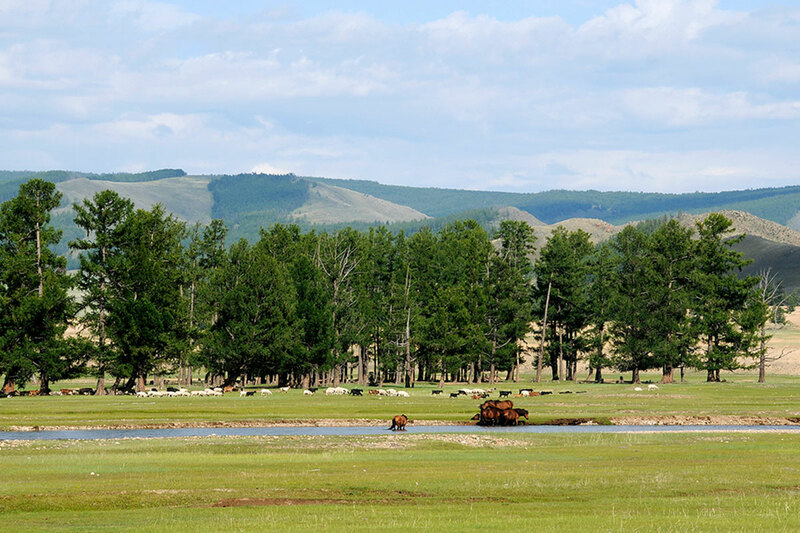 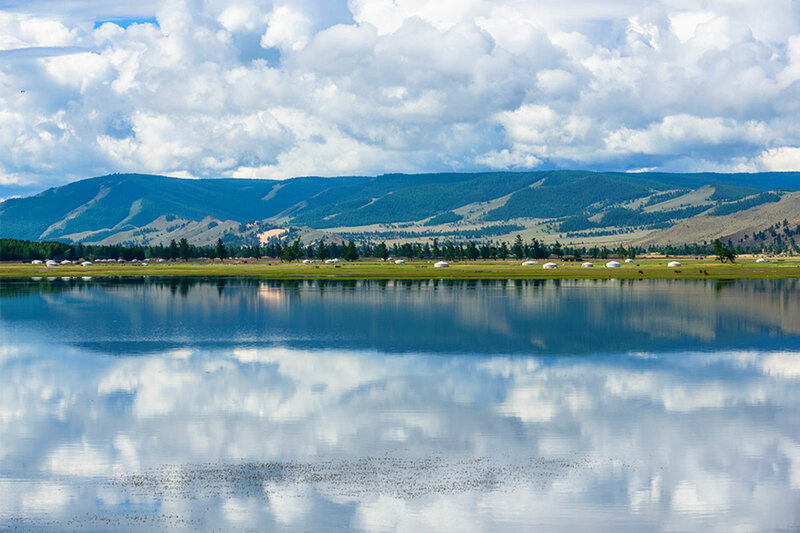 You will explore Khangai Forest Mountains of Central Mongolia and spend your time on the bank of deep and big fresh-water, Khuvsgul Lake surrounded by lash green forested mountains. 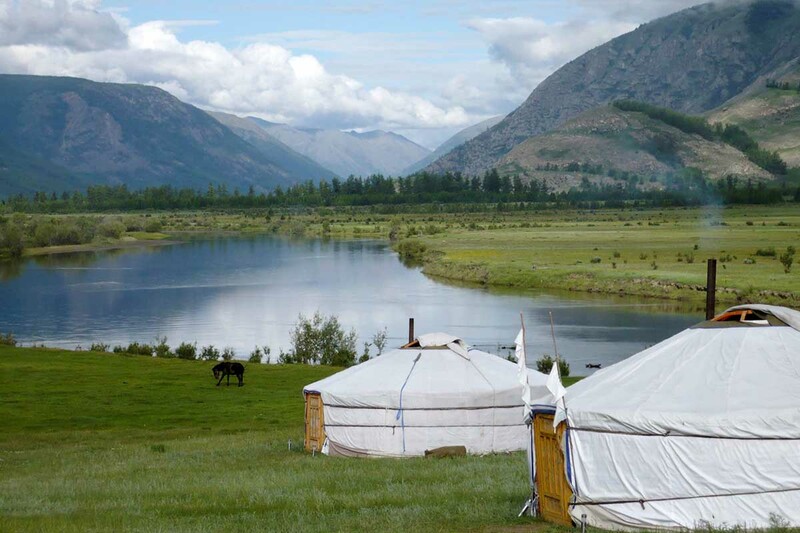 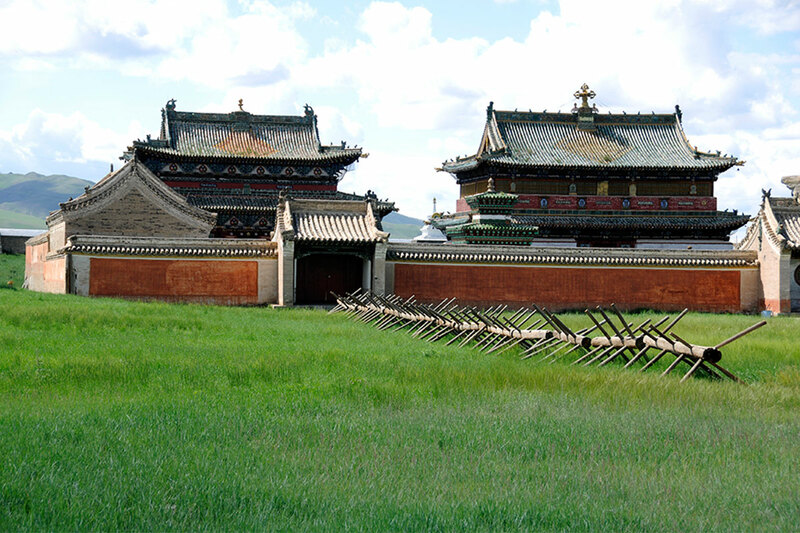 You will visit ancient capital of Mongolia, Kharkhorum and ancient Buddhist Monasteries such as Erdenezuu and Amarbayasgalant. 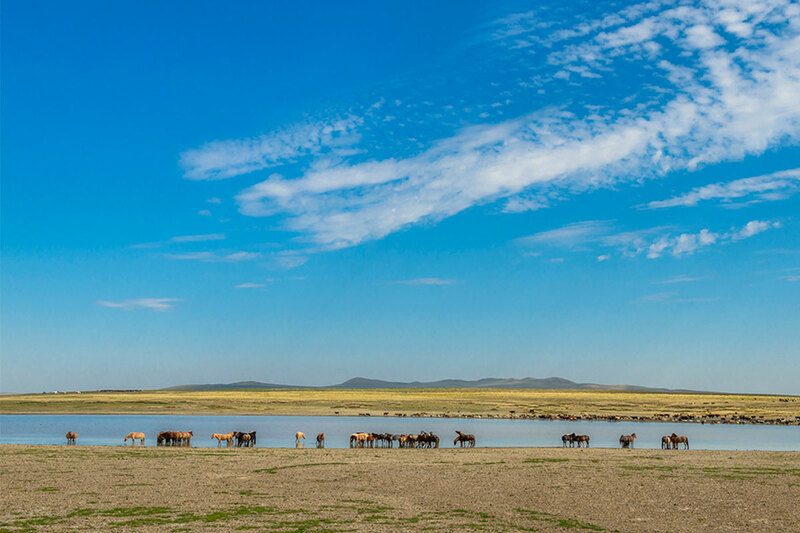 Also you will explore Khustai National Park in order to see reintroduced wild horse TAKHI.